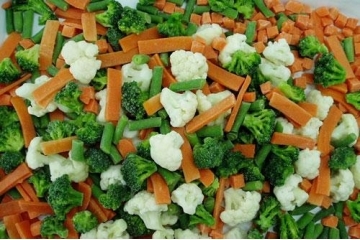 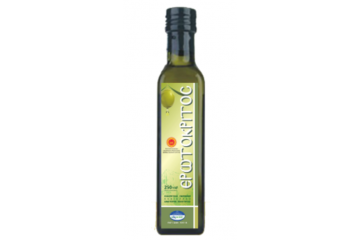 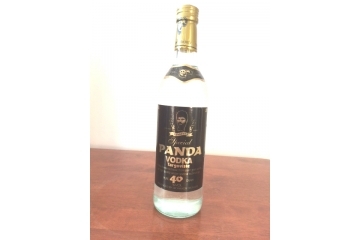 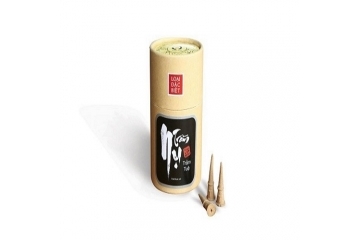 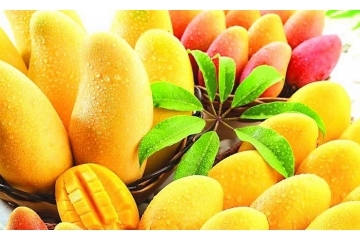 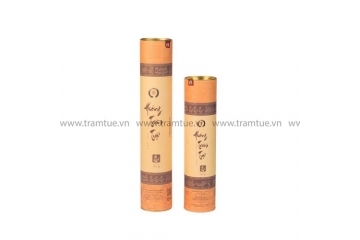 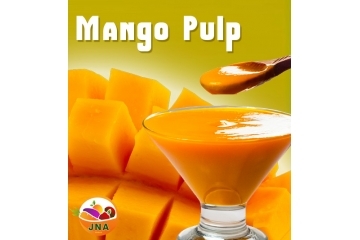 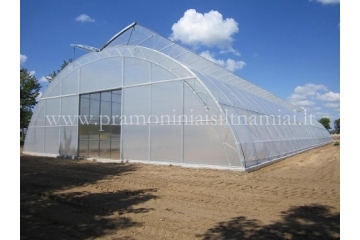 Application: Various Plant Growth, Poultry and etc. 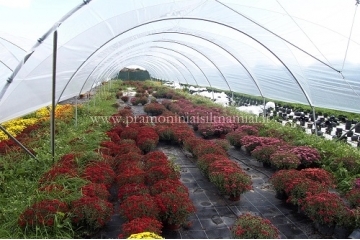 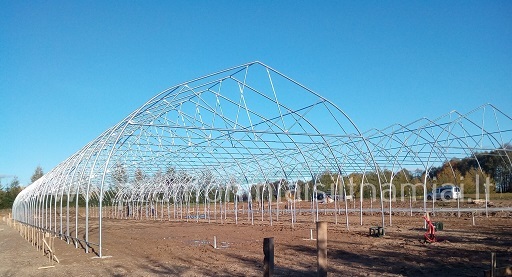 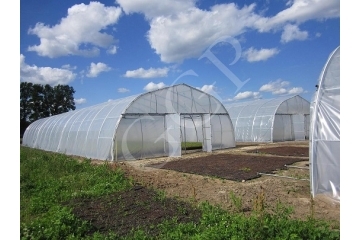 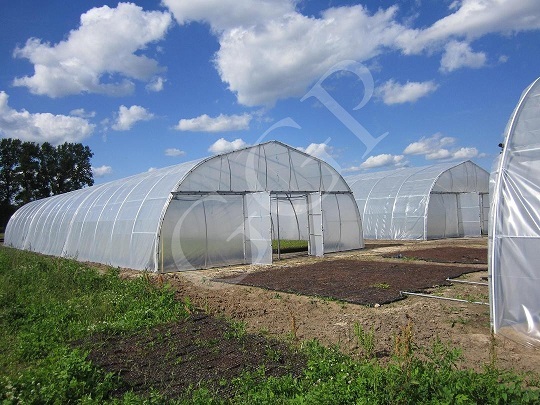 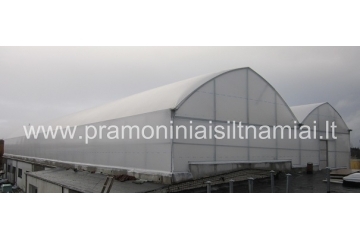 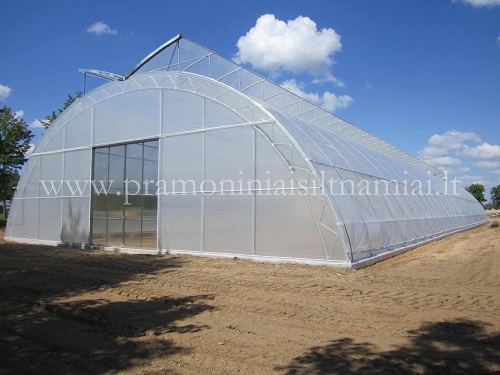 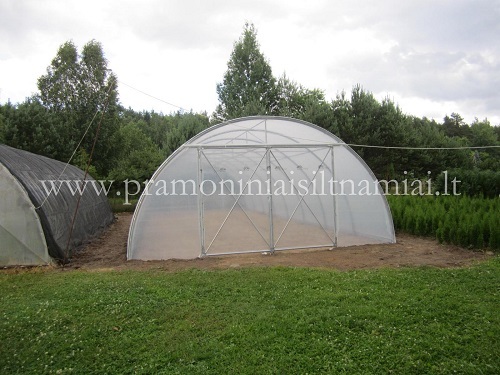 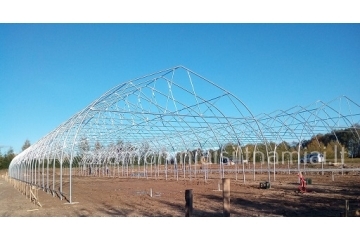 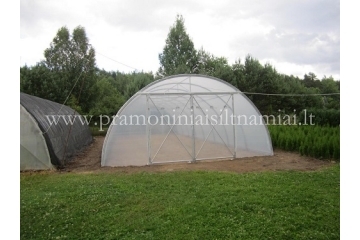 Prices depend on greenhouse size, type, systems included. 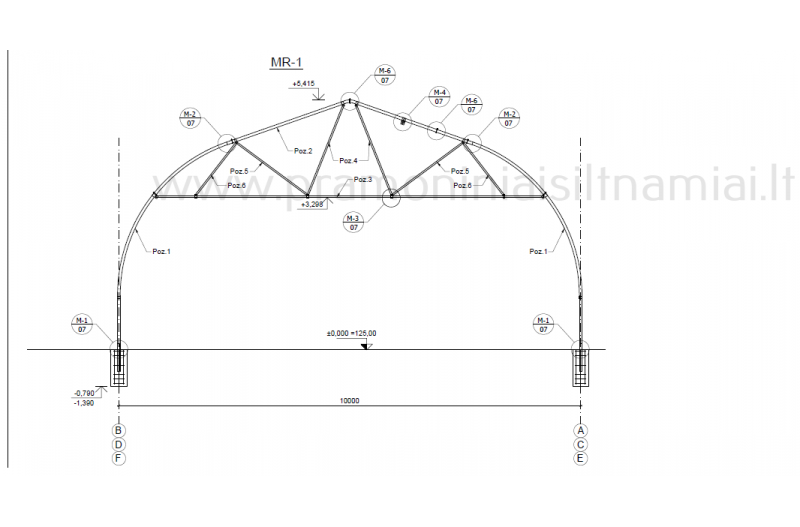 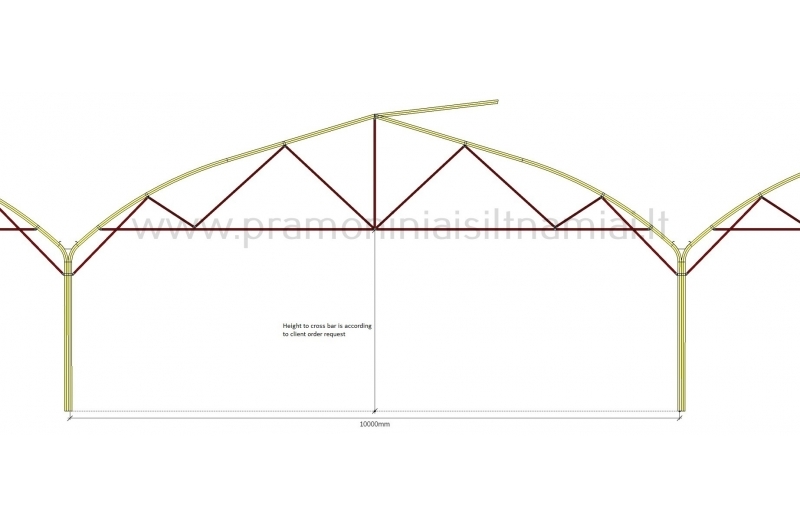 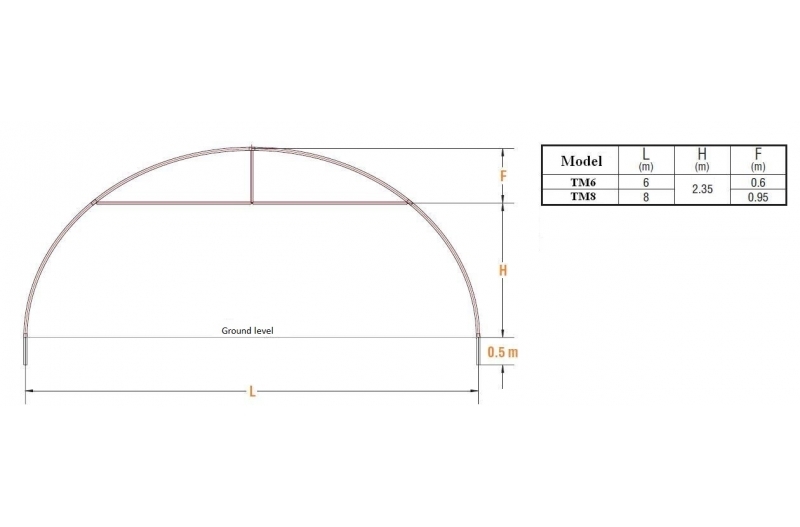 We can manufacture even according to clients drawings, quality requirements.